With City Arts Fest right around the corner, Seattleites are faced with an embarrassment of riches this week. To help you narrow down the options, here are our top picks. 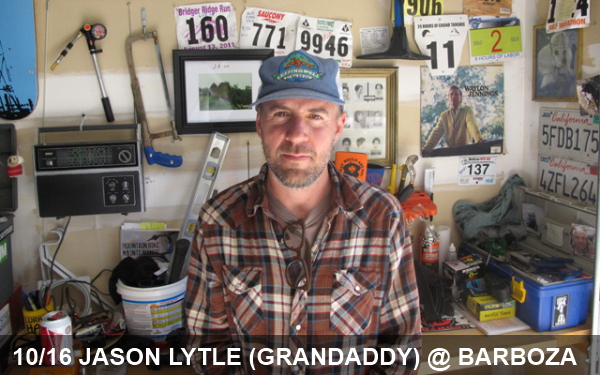 The once and future Grandaddy frontman plays a new crop of beautiful, often heart-wrenching songs about the promise of rebirth, technology’s impact on society, fading memories of failed relationships. 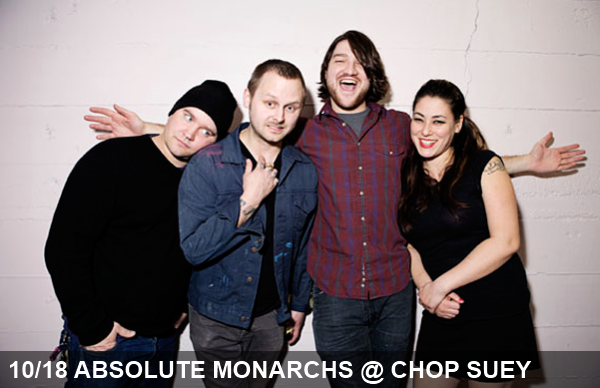 Absolute Monarchs, which many know as the other band featuring Joel from the muscularly dexterous, critically-acclaimed Seattle duo My Goodness, plays the finest high-energy distortion-driven rock your likely to hear all week. Seattleite Grant Olsen’s band that manages to create a sound that recalls simpler times with enough flourishes to firmly root itself in the here and now. 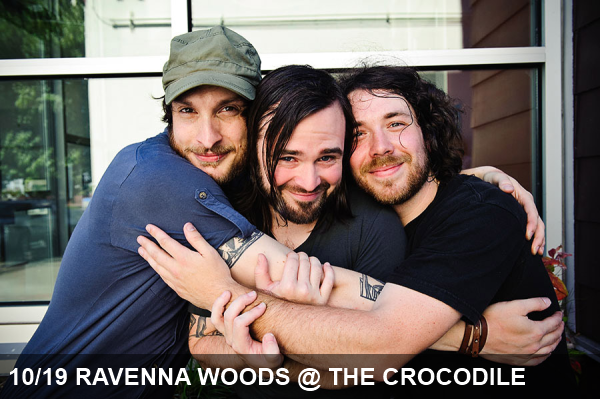 Percussive, rhythmically dynamic acoustic rock from always entertaining Seattleites. 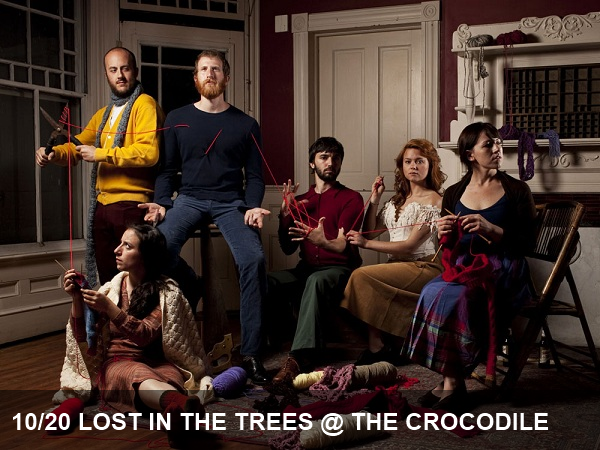 With frontman Ari Picker’s formal training in cinematic scoring, Lost in the Trees is a unique band that takes the incorporation of orchestral elements to a new level. 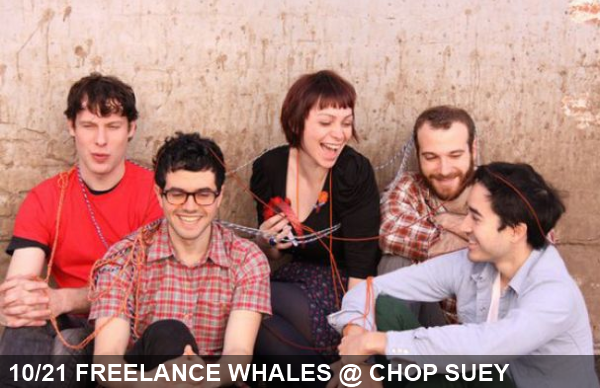 While the band still leans heavily on keyboard-driven pop, Freelance Whales explore their darker side. 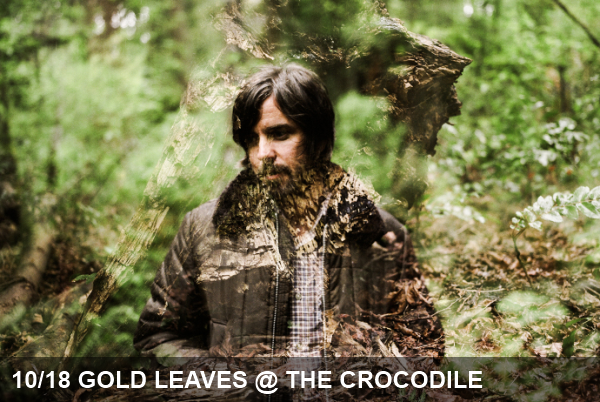 The new singles are much more commanding and rich than their delicate, pretty predecessors off Weathervanes.